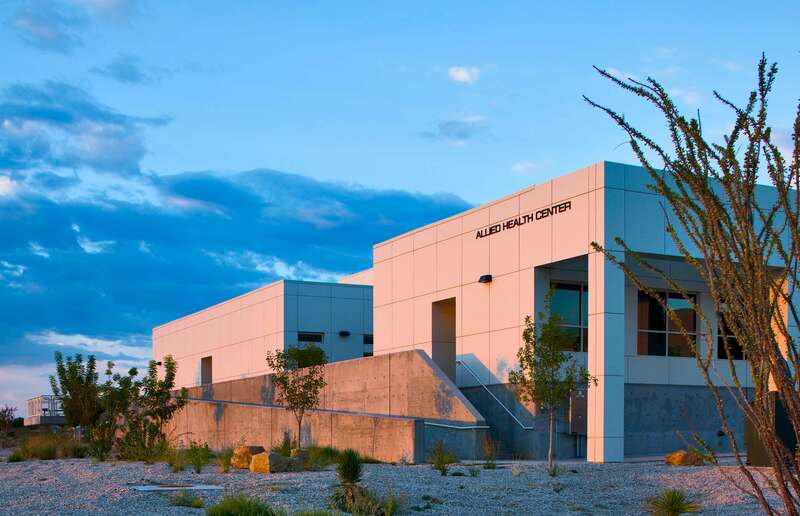 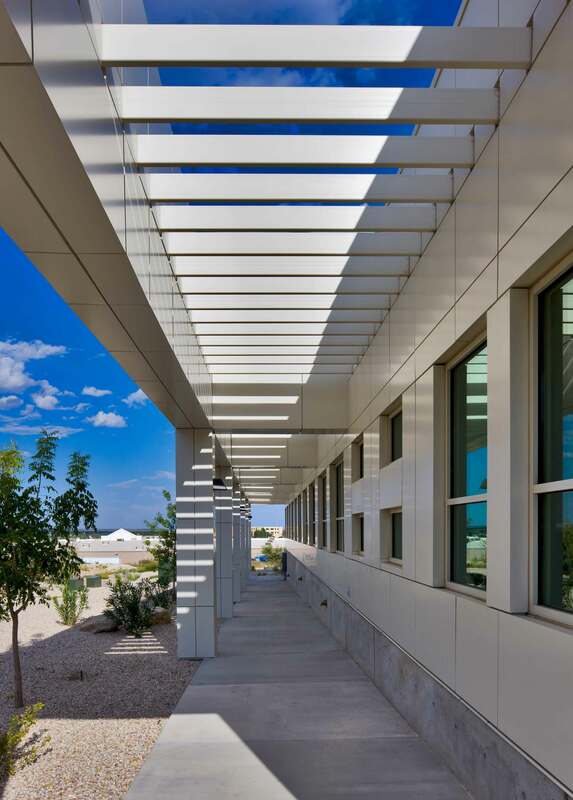 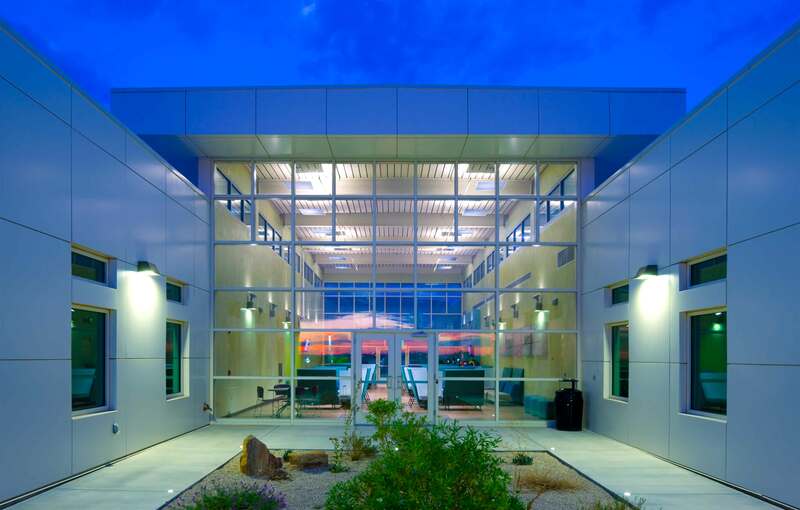 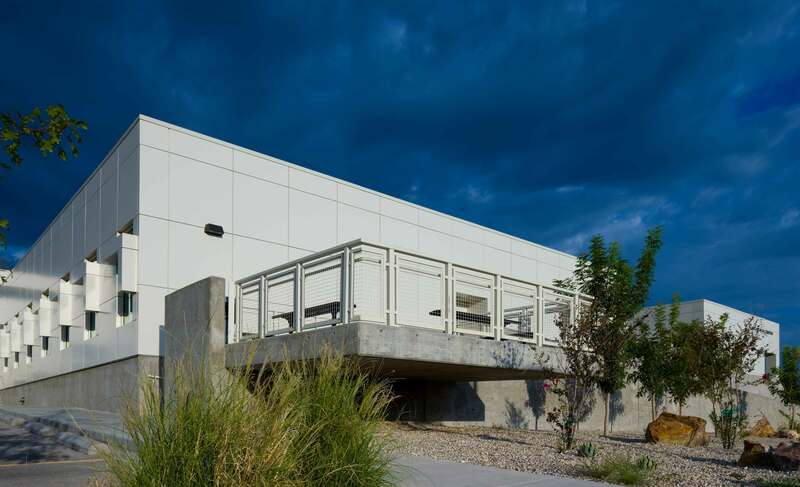 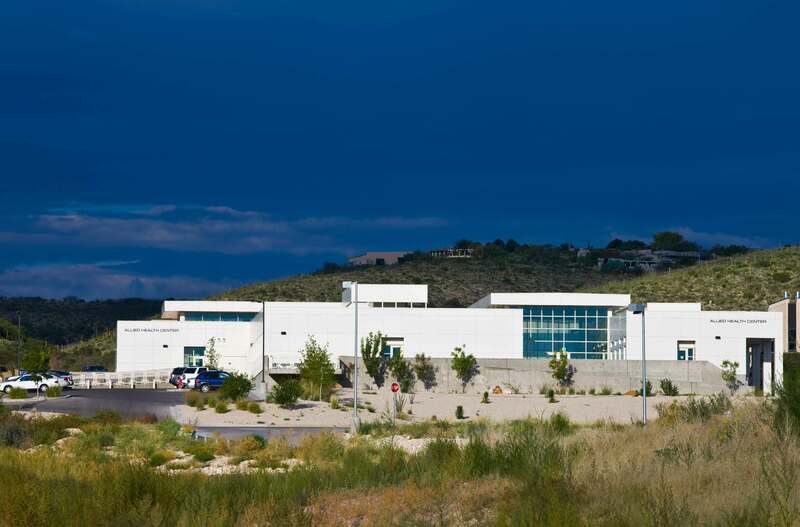 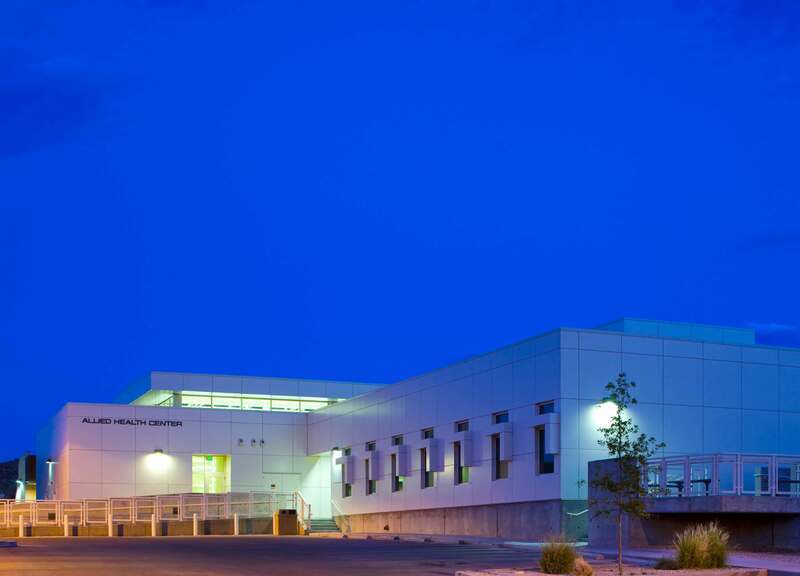 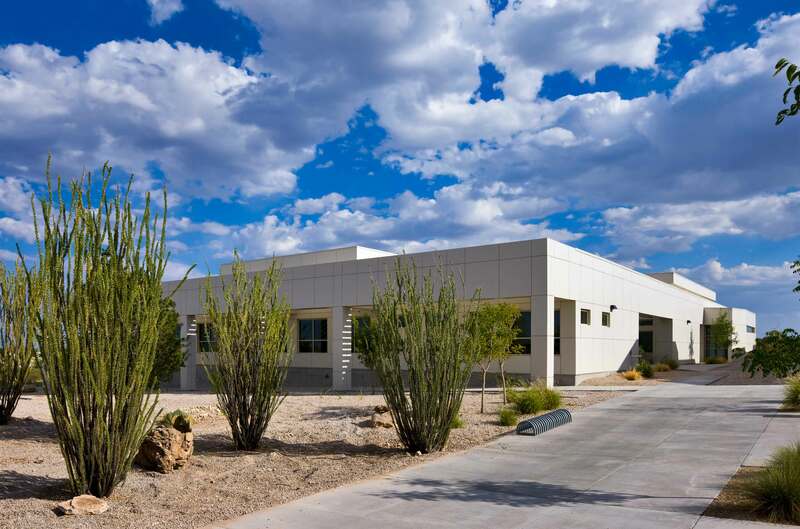 The Allied Health Building is a single story, 18,000 sf expansion to the NMSU-Carlsbad campus. 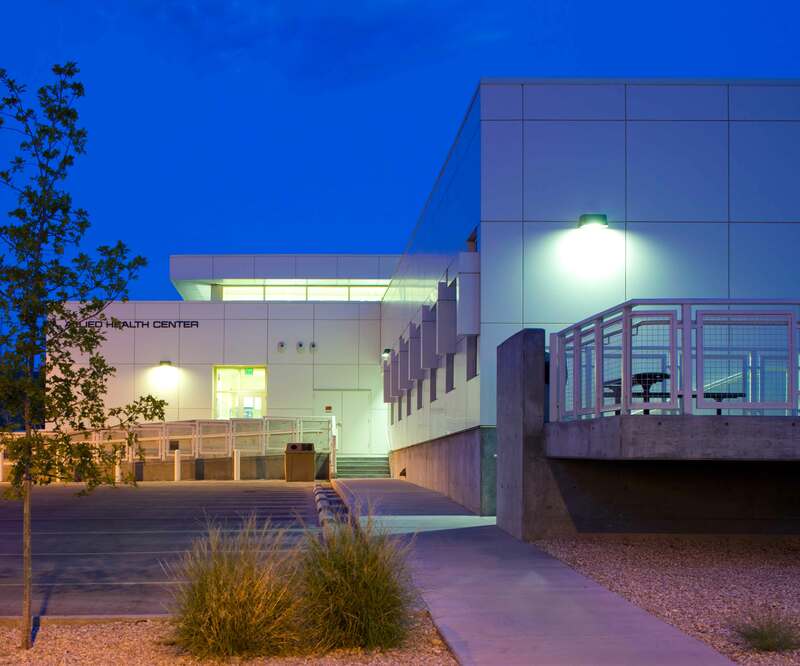 It houses the nursing program which was previously housed in several areas in the main building. 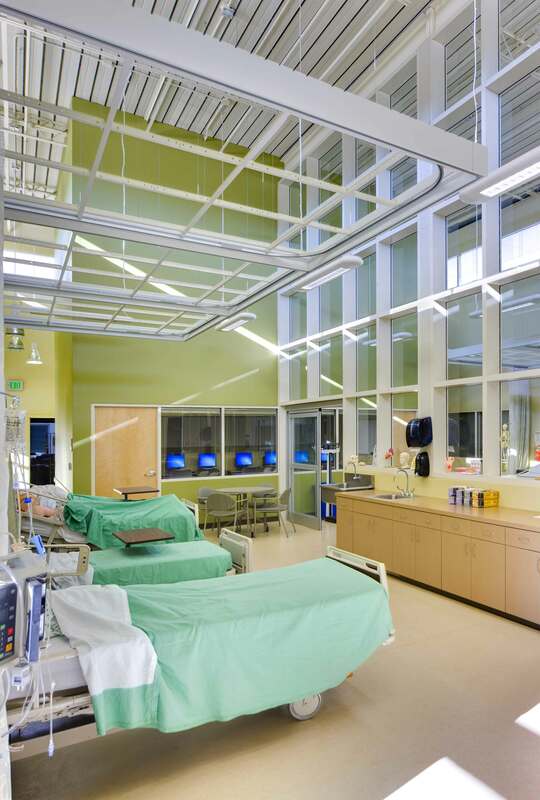 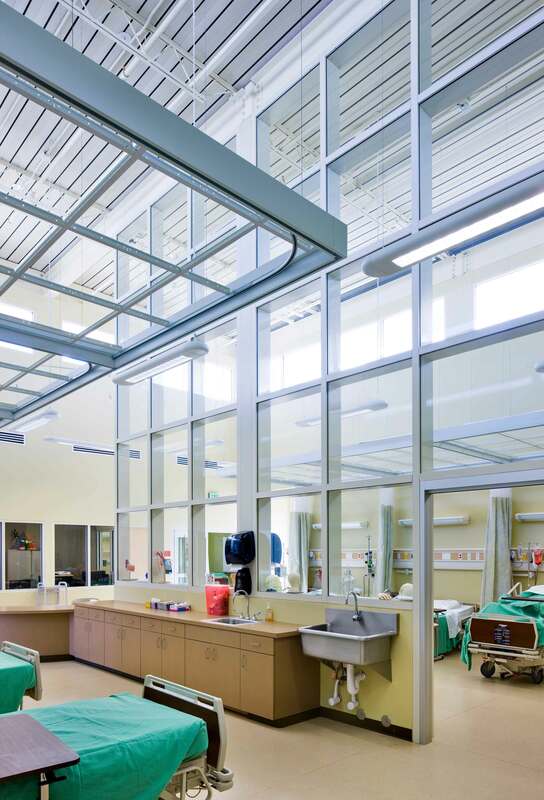 Teaching spaces include a hospital-type nursing lab with simulation stations, lecture rooms, a resource room, a critical care classroom, an OB class room, a pharmacy classroom and medical tech. 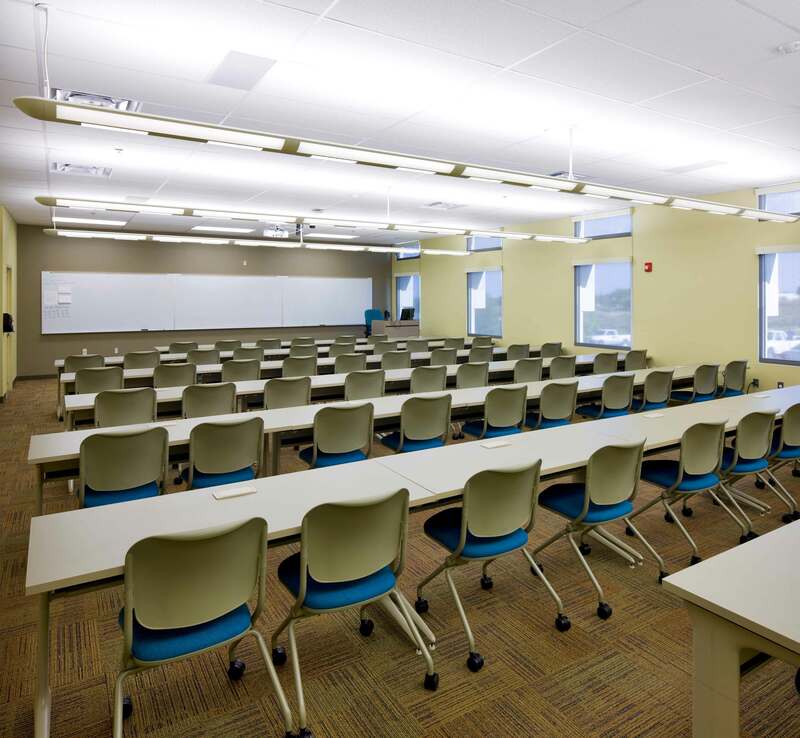 classroom. 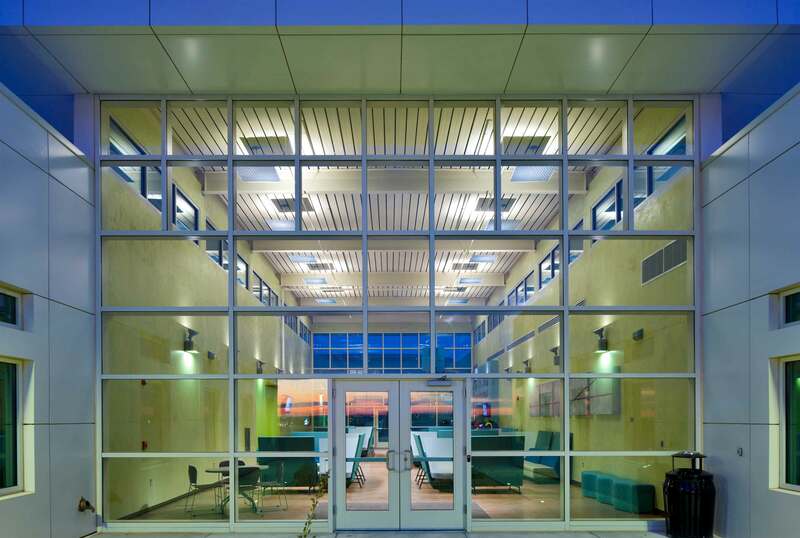 Also included in the project are 14 offices, supporting administrative spaces and a commons area with clerestory light. 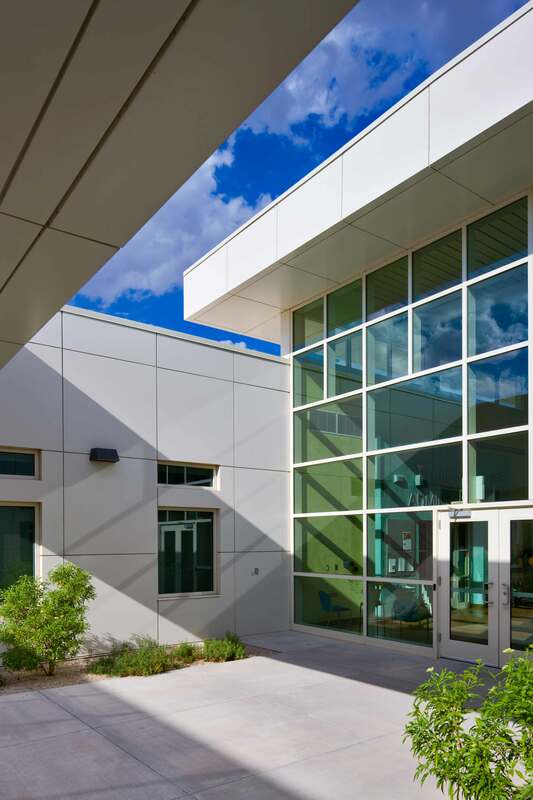 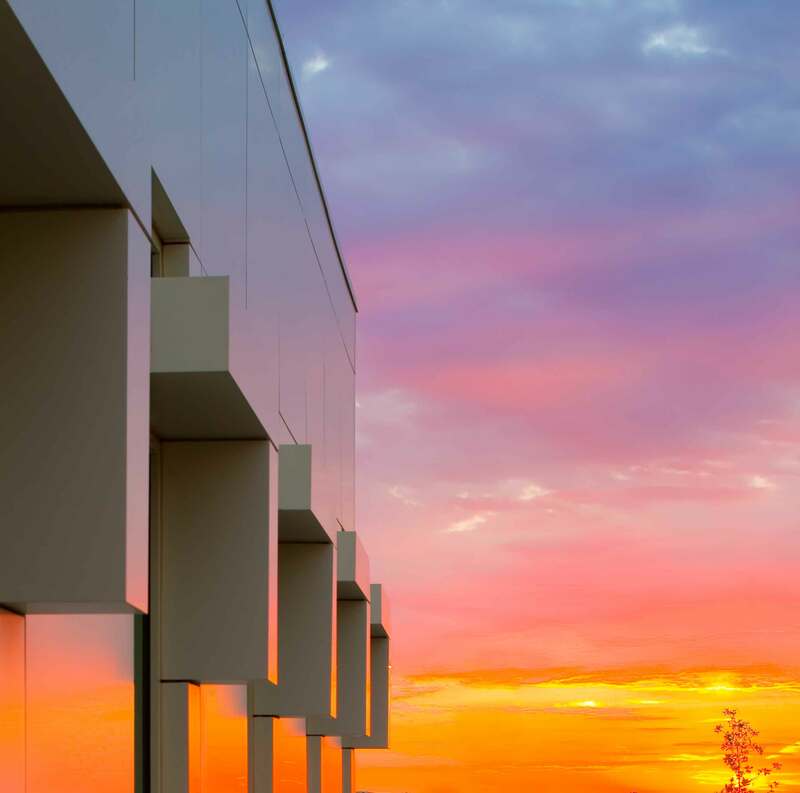 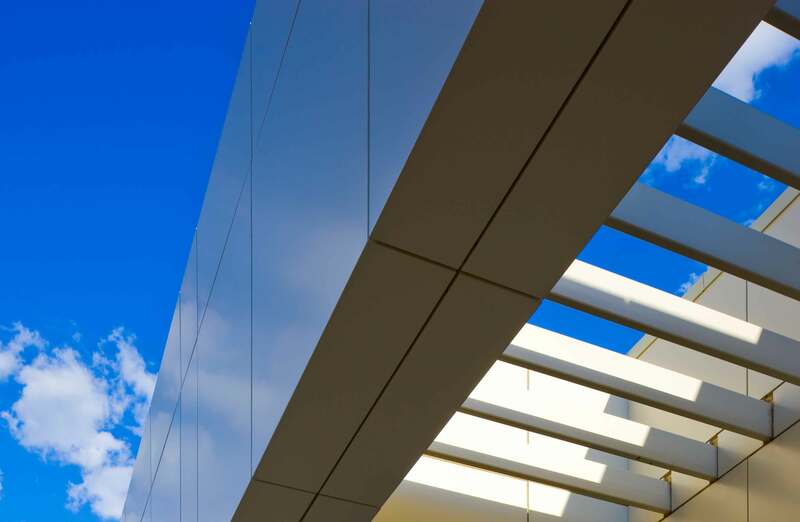 The Allied Health Building’s location on the campus defines the exterior gathering spaces and helps provide a more pedestrian friendly environment.